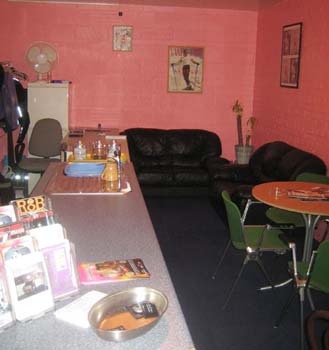 The Venue during the week is a Bisexual & Gay, men only Sauna & Cruise Club. 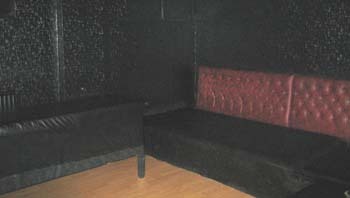 The Venue is situated on 3 levels. 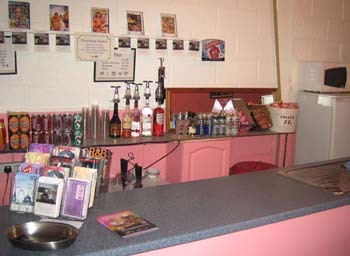 On the ground floor is the entrance and cafe selling teas, coffee & soft drinks. 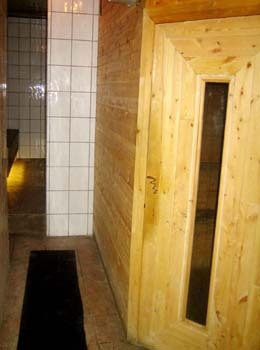 The second floor has the locker rooms, lounge, sauna, showers and toilets. 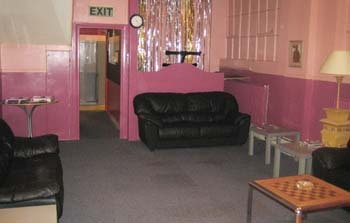 On the 3rd floor are the play areas. 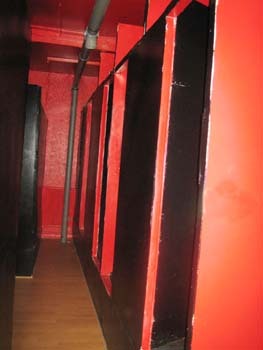 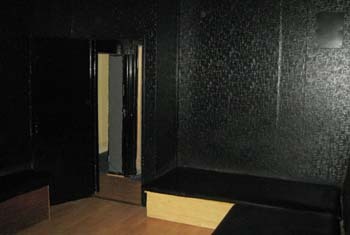 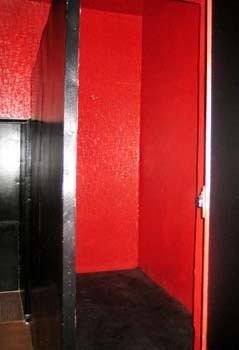 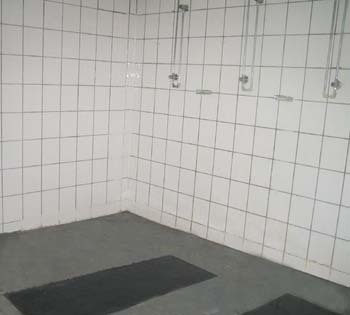 Dungeon, Dark room, Dvd room (Showing Blue films), Private cubicles and a toilet. 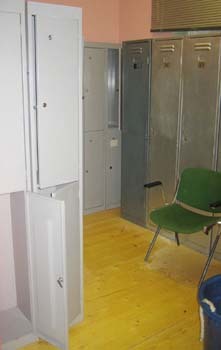 There are fire exits at the the rear of both the second and top floors.